Best of 1/16 Traxxas E-Revo & Slash Video « Big Squid RC – RC Car and Truck News, Reviews, Videos, and More! 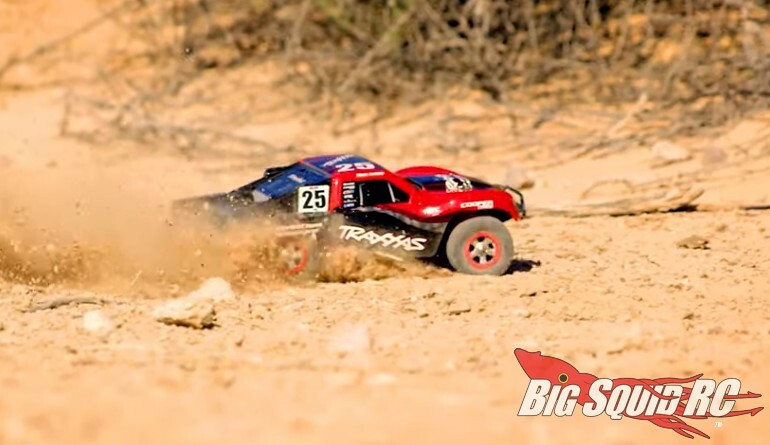 Recently uploaded by Traxxas is a new video showing off the Best Of For The 1/16 E-Revo & Slash. Traxxas recently reduced pricing on both models, check out the video below to see how extreme they can be while bashing. Now thanks to special pricing, you can now get these models at up to $70 off! After watching the video, feel free to hit up this link to get more details on Substantial Savings On The 1/16 E-Revo & 1/16 Slash, or you can Click Right Here to read more Traxxas news on BigSquidRC.